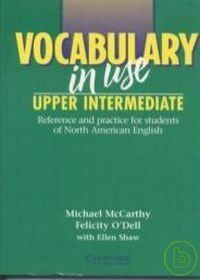 介 Vocabulary in Use: Upper Intermediate helps high-intermediate to advanced learners consolidate and expand their knowledge of English vocabulary. The book contains 100 lessons that cover approximately 3,000 new vocabulary items. Ideal for self-study, its easy-to-use format presents a content- or grammar-based area of vocabulary on the left-hand page and innovative practice activities on the right-hand page. 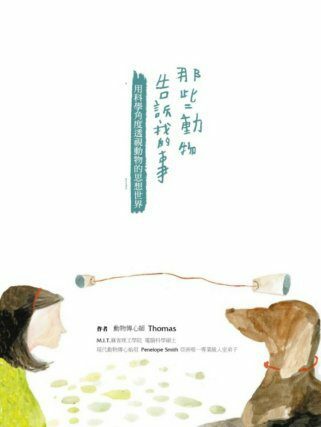 Firmly based on current vocabulary acquisition theory, this text promotes good learning habits and teaches students how to discover rules for using vocabulary correctly. An edition with an answer key, suitable for self-study, is available; an intermediate level is also available.